In May 2016, I moved to the rural coastal community of Bonavista, Newfoundland to do exploratory field research for my PhD work at Memorial University, with support from Too Big to Ignore. I had been involved in a public engagement project in the area that created a sustainability “report card” for an administrative region that included the Bonavista area as well as communities around Clarenville and the Isthmus region. I hope to build on this project as part of my doctoral research, which focuses on how measuring sustainability at the local level can help support more participatory rural governance. After some initial discussions with local leaders in the Bonavista region, there seemed to be some interest in exploring ways to measure local sustainability while considering how this effort could be tied into regional planning and stakeholder engagement efforts. Local stakeholders were also interested in how this kind of research could help identify new regional development opportunities such as revitalizing the Northern Cod fishery, restoring built heritage in communities, or developing new culinary tourism opportunities. I decided to spend the summer in Bonavista to explore this possible research opportunity, as well as gain a better understanding of the region, or as one of my committee members had suggested, to “marinate” myself in the life of the area. I began the summer doing participant observation while interacting with people in the community. At first, I experienced quite a culture shock, having grown up in an urban background and realizing that life in a rural Newfoundland outport was very different from what I was used to. Suddenly finding myself 3.5 hours away from the city, in a small town at the tip of a peninsula surrounded by the Atlantic Ocean, I dealt with a fair share of thrills, as well as discomfort. In this very early stage of research, participant observation was a helpful approach for me to use to deconstruct my initial reactions and observations, and reflect on the assumptions and biases that I brought with me to this place. It was also a practical way to make use of my time, which at first was spent mostly at a local coffee shop. Although I had a large stack of literature that I had brought with me to read, I had no formal workspace and, prior to the opening of the summer tourism season in early June, there was only one coffee shop open in town. 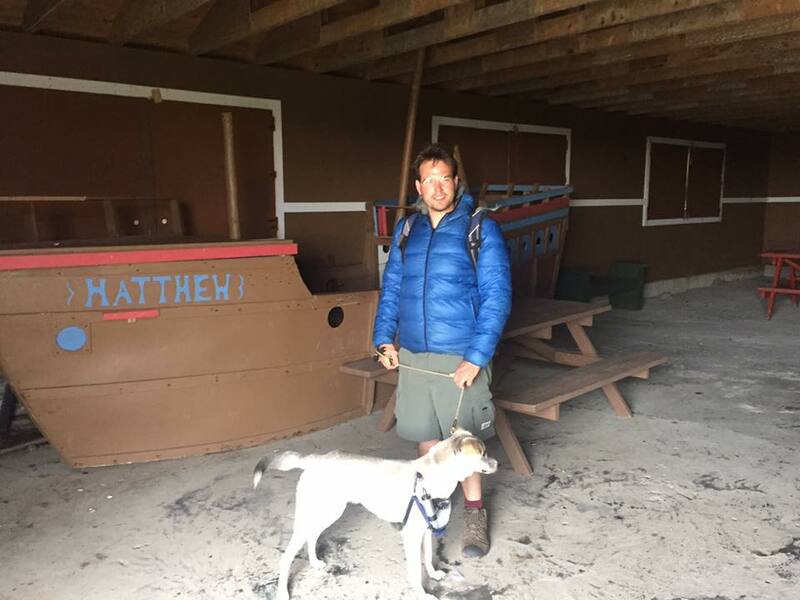 During my first few weeks there, this coffee shop became a sort of microcosm of Bonavista for me – a place where I could witness the everyday social interactions and discussions going on about the community and life on the peninsula. I would arrive in mid-morning and attempt to read as the tiny room with 5 tables would fill with fishermen in orange work attire, workers from the fish plant two blocks away, retired seniors huddled around their morning coffee, and the occasional traveler trickled in and out. The air of the small café would quickly thicken with the lively chatter of voices and accents that were unfamiliar to my ears, and smells from the kitchen that were unfamiliar to my nose – the smells of fish cakes frying, partridgeberries baking, and crab meat boiling. Although I tried to concentrate on my work, I slowly realized that this coffee shop had more to teach me at the moment than the book in my hand. Although I had moved to Newfoundland six months prior, I learned more about life and current affairs in the province just from the discussions that I overheard, engaged in, or was pulled into by the patrons of the coffee shop. I tried my best to record field notes, mostly afterwards while on walks or at home. Many times I thought back to the analogy that my committee member had made, realizing that with each passing day I was becoming marinated a little bit more thickly in the reality of rural Newfoundland. In the second part of the summer, I took a more targeted approach to engaging with regional stakeholders, organizing a seminar with a guest speaker and meeting one-on- one with leaders from different communities to discuss how community-based research could help support sustainable regional development. This process, which began in June and lasted until August, was very different from my initial experiences in Bonavista. After the seminar, which created a lively discussion about how the Bonavista region could use tools developed by a visiting scholar from the Netherlands to measure and promote progress towards sustainability in the region, I found myself spending less time in the coffee shop and more time on the road, traveling between different communities to meet with local leaders. This process was also very interesting and eye-opening. I found myself questioning what it really means to be rural, comparing the relatively large and prosperous town of Bonavista to communities like Duntara whose 35 residents are fighting to sustain their tiny community despite challenges with a wharf that Hurricane Igor rendered unusable and the presence of many historic saltbox homes that are in disrepair and at risk of being torn down. This common challenge of preserving built heritage struck me as well in communities like Port Union, where original housing from the historic Coaker townsite, Canada’s only town built by a labour union, is being condemned for demolition despite the efforts of local leaders to save it. I also saw inspiring stories from communities like Elliston, where the town of 330 went from making national news for having to turn off its street lights due to economic hardship, to making national news for its place-based tourism and world-class festivals. 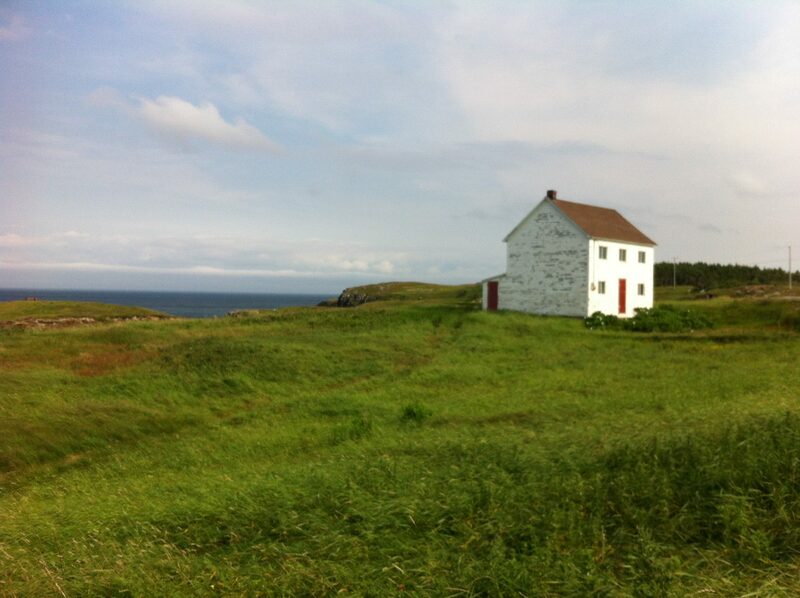 In September I returned to St. John’s and said goodbye to Bonavista for now. However, I definitely plan to spend more time there once I have identified the methodology of my research and after receiving more input from local stakeholders about the ultimate relevance that my research would have for people in the region. My initial field experiences were extremely rewarding and formative, and I have no doubt that they will help inform my ongoing research to be more relevant and appropriate for the context of rural Newfoundland.